Cashing in on the rise of gaming and e-sports popularity worldwide, Endemol Shine Beyond has given the greenlight to season two of Legends of Gaming, the anchor series on its Smasher network on YouTube. 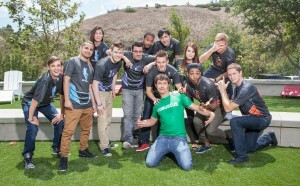 Produced at YouTube Space Los Angeles with Pizza Hut once again on board as lead brand partner, the second season will see eight of the nation’s top gamers competing in a newly designed, six-round tournament featuring 24 of the hottest games. 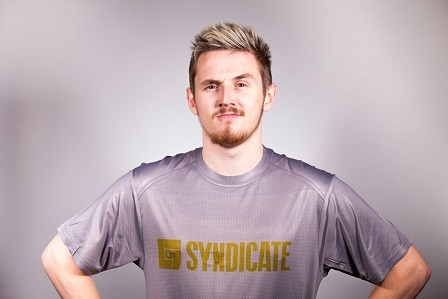 The new season, which premiered on April 7, is hosted by YouTuber and Twitch gamer Tom Cassell, aka Syndicate (11 million subscribers). Cassell, pictured, was formerly a player in both the U.S. and U.K.’s first seasons of the digital series. 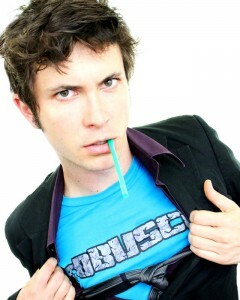 He replaces Toby Turner, who hosted season one of the American version of the program. Season two features several Legends veterans, including TmarTn (4.6 million subscribers) and Terroriser (1.4 million), who both participated in the U.S. edition’s first season. New players include Reckless Tortuga (1.2 million), Gassy Mexican (1.5 million), Moo Snuckel (1.6 million), Misses Mae (400,000), mcsportzhawk (500,000) and TheZombiUnicorn (200,000). The second season kicked off this week with both gameplay and player introductions in 360. In addition, and also in VR, season one host Toby Turner returns and, alongside Syndicate, the two take on a pair of fans in Super Mario Kart. 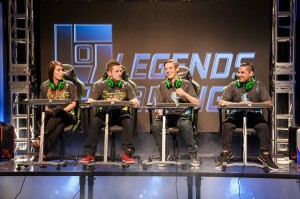 Legends of Gaming is based on the Endemol Shine Beyond UK format of the same name, which debuted in 2014 and scheduled to launch its fourth season shortly. The original U.K. version of Legends of Gaming has attracted nearly 70 million views. Season one in the U.S. debuted last October on Smasher. On YouTube, the network now has about 62,000 subscribers and 8.8 million views.